WHY HAVE OVER 100,000 WRITERS TAKEN ROBERT MCKEE’S SEMINARS? 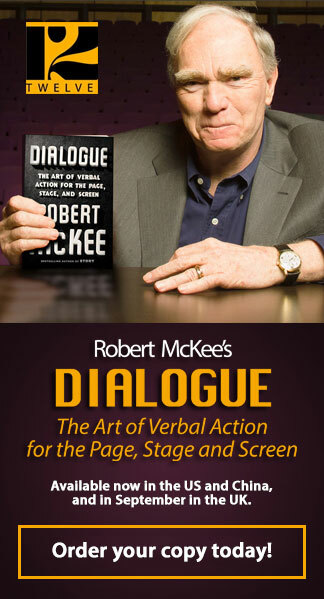 In intensive full-day seminars, private consultations, and online, Robert McKee teaches the substance, structure, style, and principles of the grand art of story. McKee teaches the form of story, giving his students an insight into the nature and purpose of their art; what the writer does to thrill, touch and delight their audience, using cinema’s international presence and great works for clear examples. All these principles apply to the many different story media: novels, plays, journalism, business pitches and more. The core of McKee’s teaching places the art of story as a metaphor that makes sense out of life; our equipment for living. An art as old as humanity, it takes hard work, deep insight, and a breadth of knowledge to craft a work of quality. This is not a “how to” seminar pretending to guarantee a best-seller by this time next weekend, nor does it offer a “formula”, or the “secrets of Hollywood”. McKee teaches “what is” Story with open clarity and from a position of respect for your audience — respect for all genres and media, respect for both the mainstream and the independent — and empowers writers to express the purpose of their passions. McKee hands the tools of storytelling to you and reminds you that writers do not sprint: they run a marathon requiring diligence, dedication, effort, passion, and time. 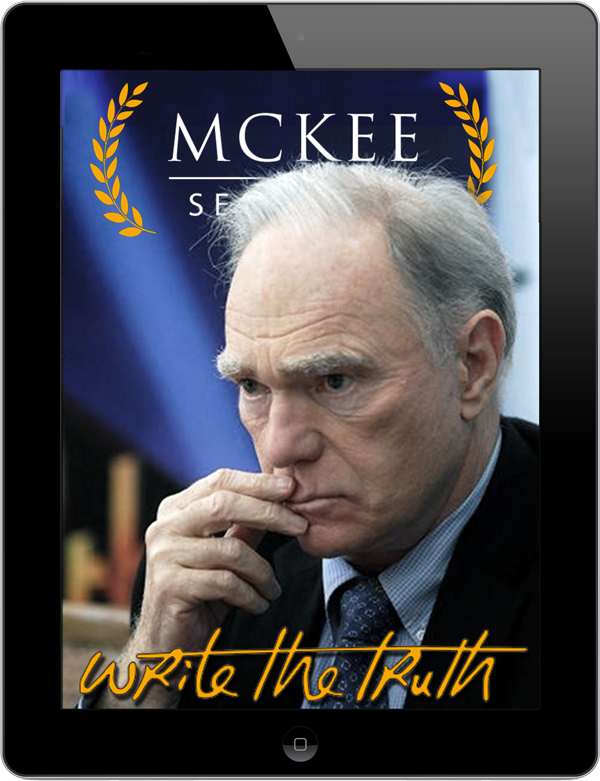 McKee’s teaching can be found in his book, STORY, (also available as an audio book), online via Storylogue, or in person his world-renowned STORY Seminars. Many have taken the seminar several times, and past attendees include the likes of John Cleese, William Goldman, Paul Haggis, Peter Jackson, Jane Campion, Akiva Goldsman, Joan Rivers, Kirk Douglas, Meg Ryan, Drew Carey, Russell Brand, the entire writing staff of Pixar, and over 100,000 others. Join them and their successes as you create your masterpiece! McKee has been teaching for decades and his students have collectively won more than 60 Oscars and 200 Emmys.